Companies Dropping Healthcare for Retired Employees and others Begin laying-off those about to retire. This Trend is not your friend !!! Protect your future with a tax friendly savings & investment strategy International Business Machines Corp. (IBM) is moving about 110,000 retirees off its company-sponsored health plan, They will be given a payment to buy coverage on a health-insurance exchange. The medical profession has out-priced itself and the contraction will become obvious starting in 2016. 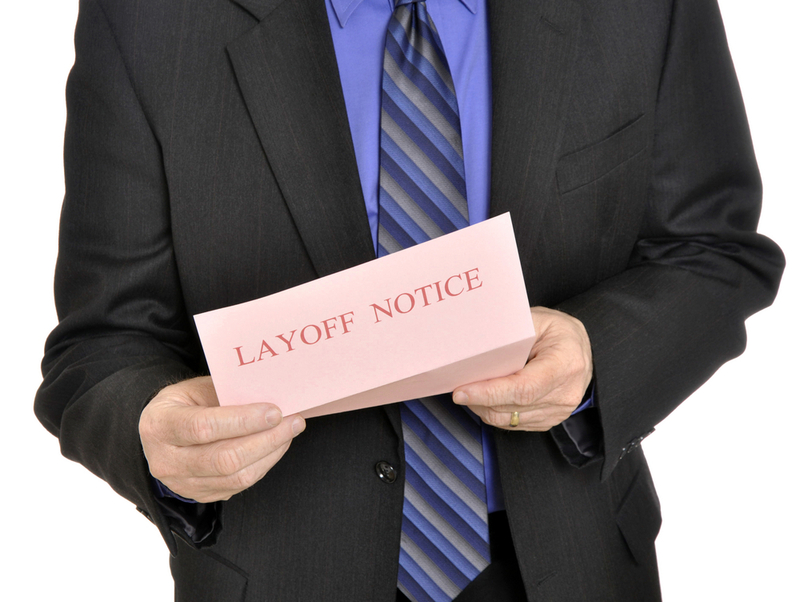 Other companies are laying-off employees 2 to 3 years before reaching retirement. This is the new scheme to deal with pensions. Even the military is laying-off people and moving them to private contractors to escape retirement. This entry was posted in Pensions and tagged For Senoirs, Retirement by Adrian Rowles. Bookmark the permalink.